Car Rental Port Elizabeth. We proudly offer a complete range of car rental solutions at affordable rates for both domestic and international travellers in Port Elizabeth. 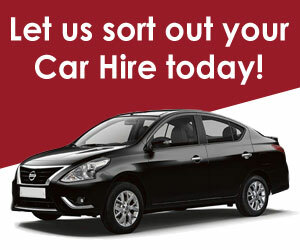 Since CABS Car Hire opened its doors, the company has provided clients with tailor-made car rental solutions. Our high quality standards of the vehicles and efficiency of our staff is proven in our track record of returning customers who appreciate the attention to detail given to each and every transaction, no matter what their budget.